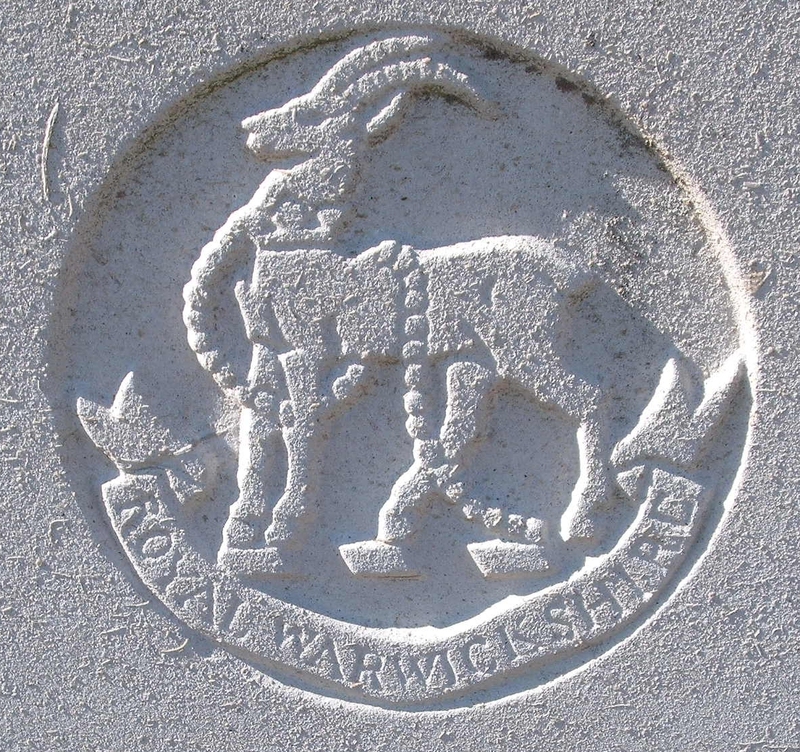 14th (1st Birmingham) Bn, The Royal Warwickshire Regiment, 13th Brigade, 5th Division, B.E.F. Arthur Hammond was born in North Malvern, and enlisted in the 3/8th Bn, The Worcestershire Regiment. 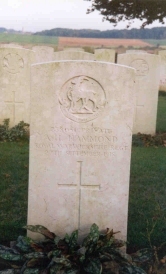 The Malvern News reported on the 26th October 1918: “Mrs Hammond of 6 Lygon Terrace, Malvern has received official news of the death of her youngest son Private Arthur Hammond in his 19th year”. He was killed in action on September 27th. In 1915 he joined the Worcestershire Regiment as a drummer, afterwards being transferred to the Warwicks. He had only been in France five weeks when he was killed in the Battle of Cambrai during the attack on Gouzeaucourt (the village that was later adopted by the City of Worcester). The eldest son, Sapper Joseph Hammond, died of wounds on April 29th and the second son served with the Royal Field Artillery in France.